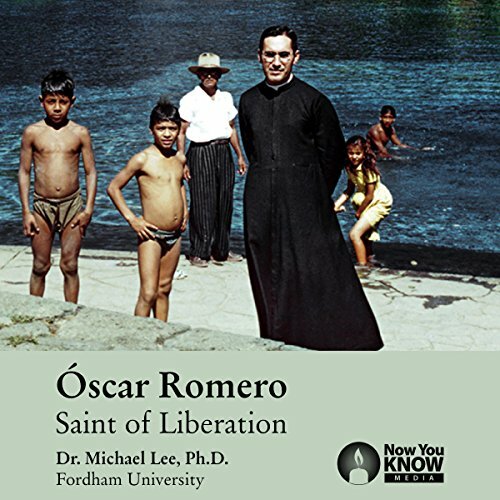 Showing results by author "Dr. Michael Lee PhD"
A voice for the voiceless and a champion of human rights, Blessed Oscar Romero (1917-1980) is beloved around the world. In six lectures, you are invited to explore his life and legacy. In the midst of poverty and oppression, liberation theology emerged in 20th-century Latin America as a beacon of hope. By thinking about their faith in innovative ways, believers wrestled with these profound social problems. Dramatic in its context and sweeping in its scope, liberation theology continues to offer fascinating ways to engage with issues such as inequality, violence, and ecological concerns. 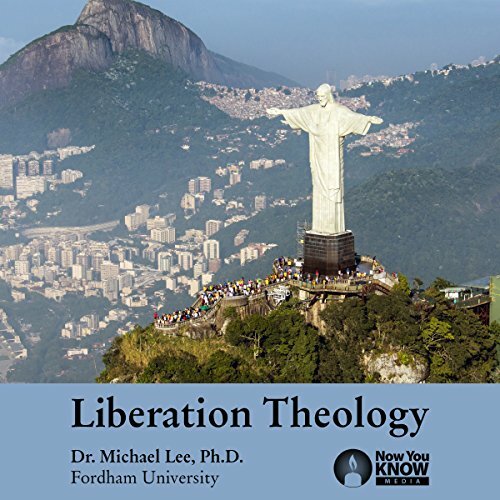 Now, Liberation Theology gives you the opportunity to understand its context and implications today.